"HUGE PRICE REDUCTION" BEAUTIFUL 3 STATEROOMS IN EXCELLENT CONDITION!!! 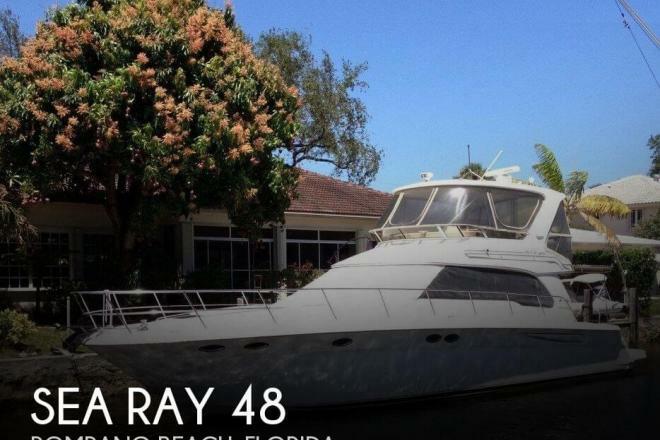 If you are in the market for an express cruiser, look no further than this 2000 Sea Ray 480 Sedan Bridge, just reduced to $198,000 (offers encouraged). 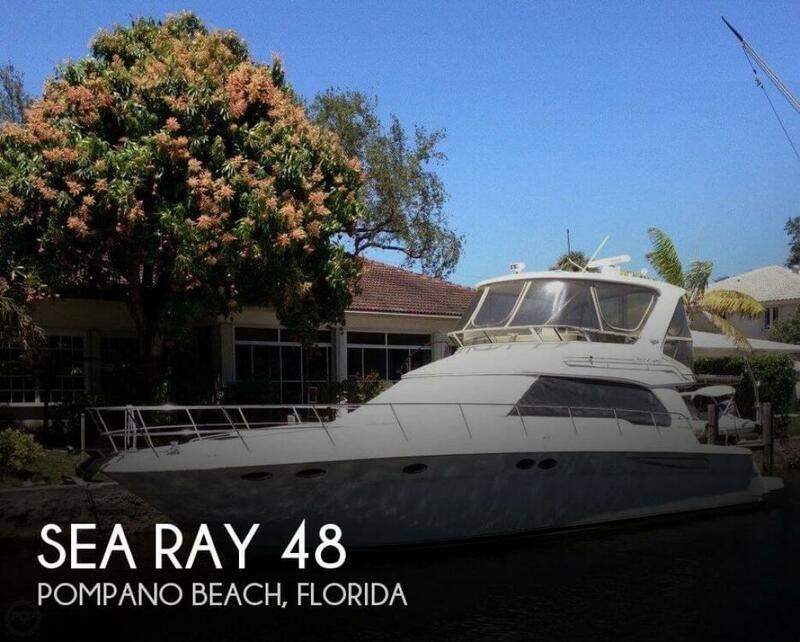 This vessel is located in Pompano Beach, Florida and is in great condition. She is also equipped with twin Caterpillar engines that have 500 hours.